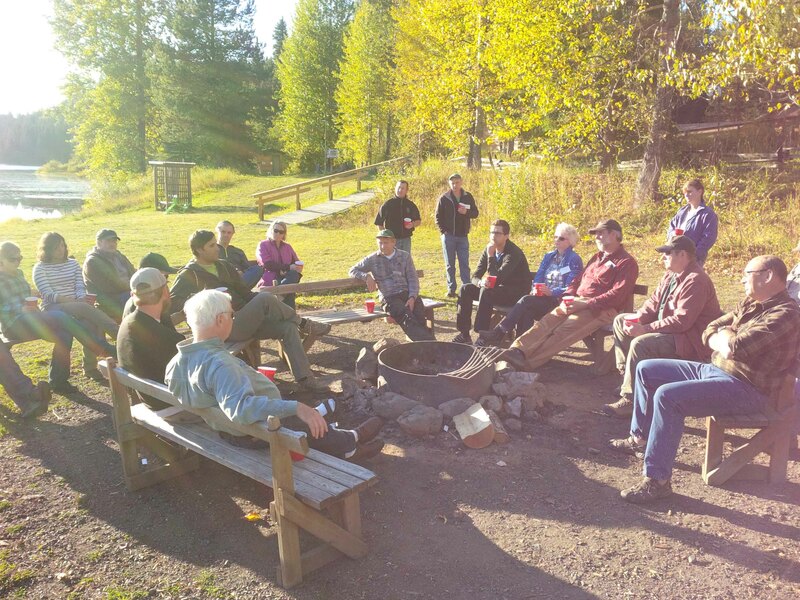 The 2014 SISCO Fall Field tour was made possible by the local organizing committee: the Ministry of Forests Lands and Natural Resources Operations, Tolko Industries, UBC Research Forest, and West Fraser Sawmills. We saw UBC Alex Fraser Research Forest sites as well; three different biogeoclimatic zones and five subzones where the opportunity to try different things has been well exploited. We visited sites with research projects installed as early as 1984, and heard from Researchers and Staff about what we’ve learned and how that might affect our practice. We also visited a mixed species trial (emphasis on White Pine) near Likely established in 1982, withh results from 2008, led by Teresa Newsome, David Rusch and Alan Vyse. 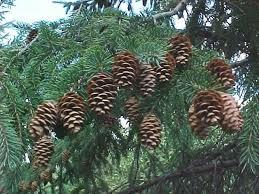 Alan Vyse is looking for your assistance in confirming the extent of the Interior spruce cone crop this year. It is the one of the biggest cone crops in the southern Interior in the last twenty years and he is interested in learning how far it extends from the area around Kamloops and the Shuswap.Please send any comments you may have to Alan at vyse@telAlan Vyse is looking for your assistance in confirming the extent of the Interior spruce cone crop us.net.